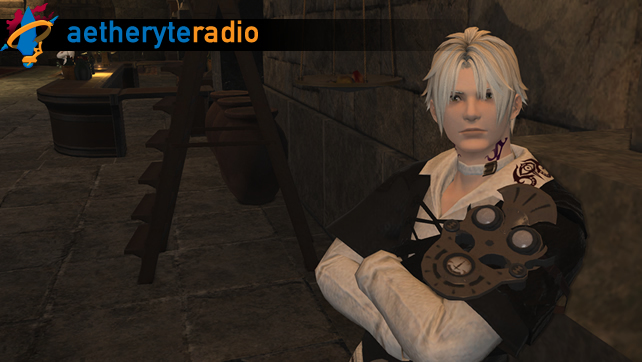 Tune in for this special episode of Aetheryte Radio as we talk to Thancred himself, Taliesin Jaffe! We talk about his favorite moments, his other roles and more. 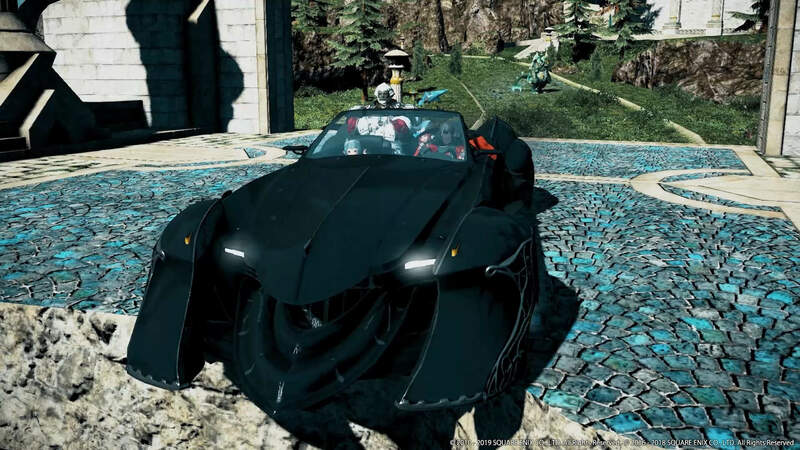 As mentioned on the show, you can drop a comment below and tell us something you want to hear Thancred say! We’ll send them off and play them on a future episode of Aetheryte Radio, voiced by Thancred himself! Oh, oh, have him sing this! Doing what only a Manderville can! 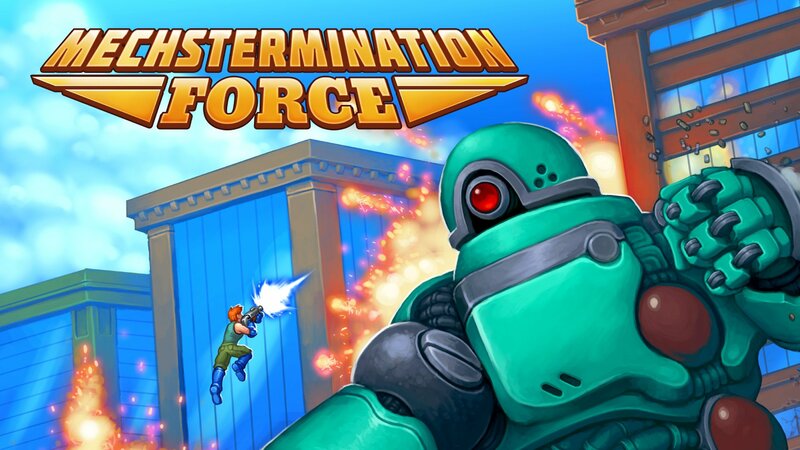 Please nail my weakest spot with your passion hammer while I stroke my meat lance. I’d love to hear something for maybe like…if your phone starts ringing. “These eyes will not be fooled— something weighs heavily on your mind. If I were to hazard a guess, the prospect of entreating the succor of the selfsame beings you once slew seems less than attractive? Heh. I’ll not deny it’s ironic. As you well know, aether is the source of all life. Bereft of its blessing, Eorzea would be naught but a dried-up husk of a realm. By whatever name they are called, gods drink of the land’s aether for their sustenance. The Twelve are no different. Summoning them would be tantamount to bleeding the life out of the land. Yet without their aid, Eorzea is most assuredly doomed. Dalamud will fall, and the land will die. Even should aether still flow, life may never again blossom here. We cannot allow that to come to pass. 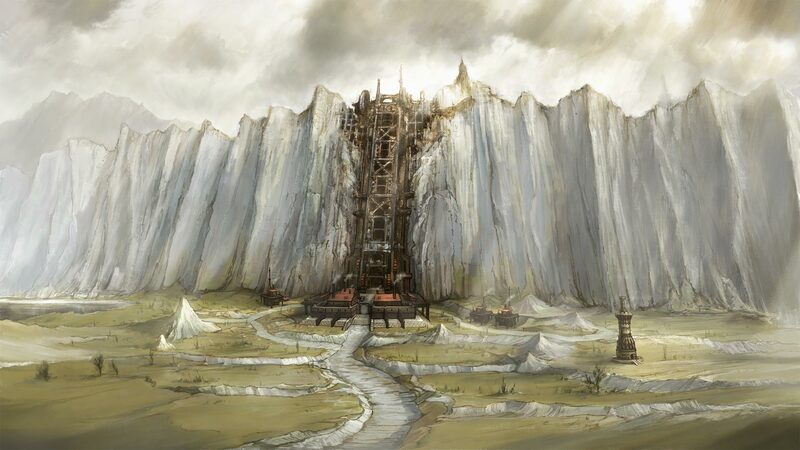 Even as we move to stay Dalamud’s descent, ever must we be mindful of the toll our actions take upon Eorzea’s longevity. We spare the present at a cost to the future. It will be no easy thing, this balancing act. Yet we must see it through to the bitter end, no matter the hardship. Take heart, my friend, for all will be well. Victory will surely smile upon us. Whence comes my confidence, you ask? Awesome episode! Thank you for doing this! Just some suggestive grunting would be more than enough.